In basketball, Bowling was an all-conference selection (2007-2011), a regional all-tournament team pick (2008-2011), and a state tournament honorable mention (2011). 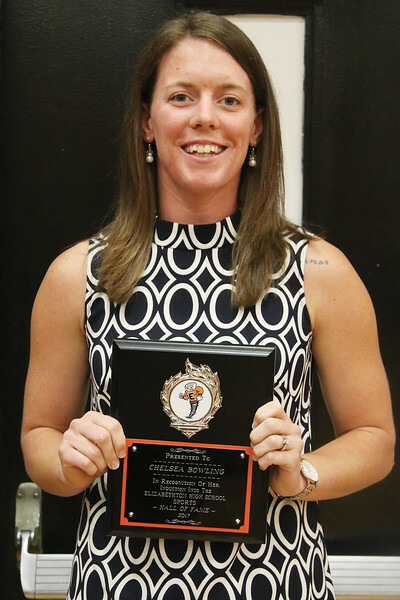 Bowling would also become Elizabethton High School's first female golfer to make it to the state tournament. While playing basketball at King, Bowling made the all-conference team (2012 through 2014), second-team all conference (2015), scholar athlete of the year. She was also ranked 29th in the country in DII for 3-point percentage in 2015.